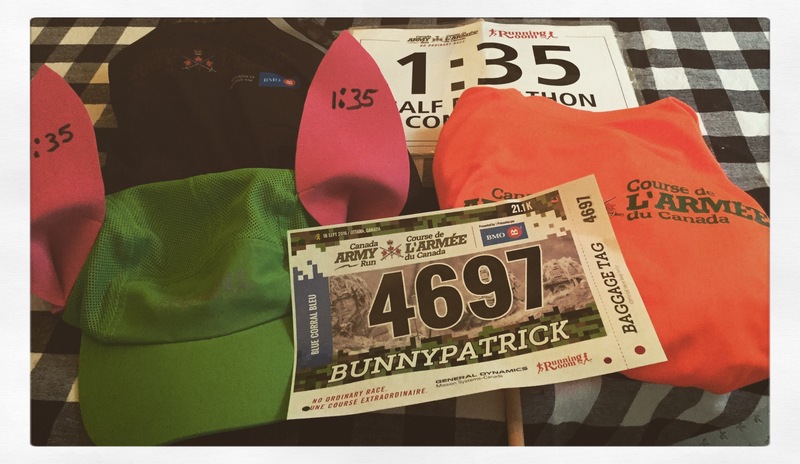 As mentioned in a previous post, yesterday I participated in the Army Run as a pace bunny for the 7th time, 6th in the half-marathon. 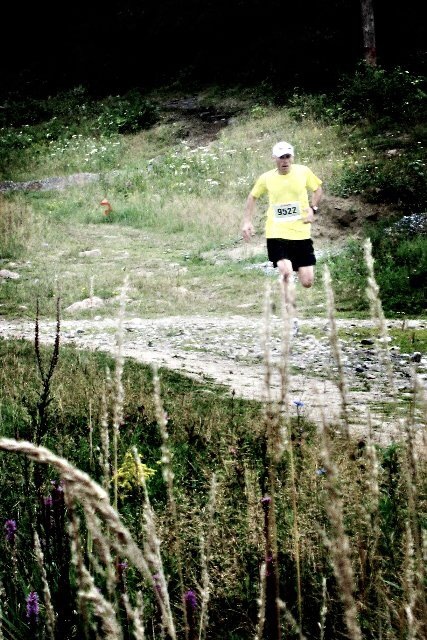 Once again this year my task was to run a 1:35 half-marathon, a task I completed on two previous occasions. 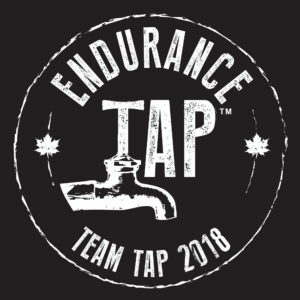 Since this race is in September the weather is often decent for running. However, it can still get hot at this time of year and yesterday was an example of that, with a high of 26C on the day (79F). It was cool when I first stepped out of the house around 8:00 but at the start line just over an hour later at the start line it was already noticeably hotter. My plan for the morning was to run a steady 4:30/km pace the whole way. Despite the fact the start can get congested at the start with a slight uphill followed by a left turn after crossing the start line I managed to find some holes and did not have much difficulty getting up to my intended pace. Just before I passed the 1km mark I passed The Minister of National Defence, Harjit Sajjin, who was also running the half. Just before the half Kevin and Marc, a couple other members of Team Nuun, pulled up behind me. 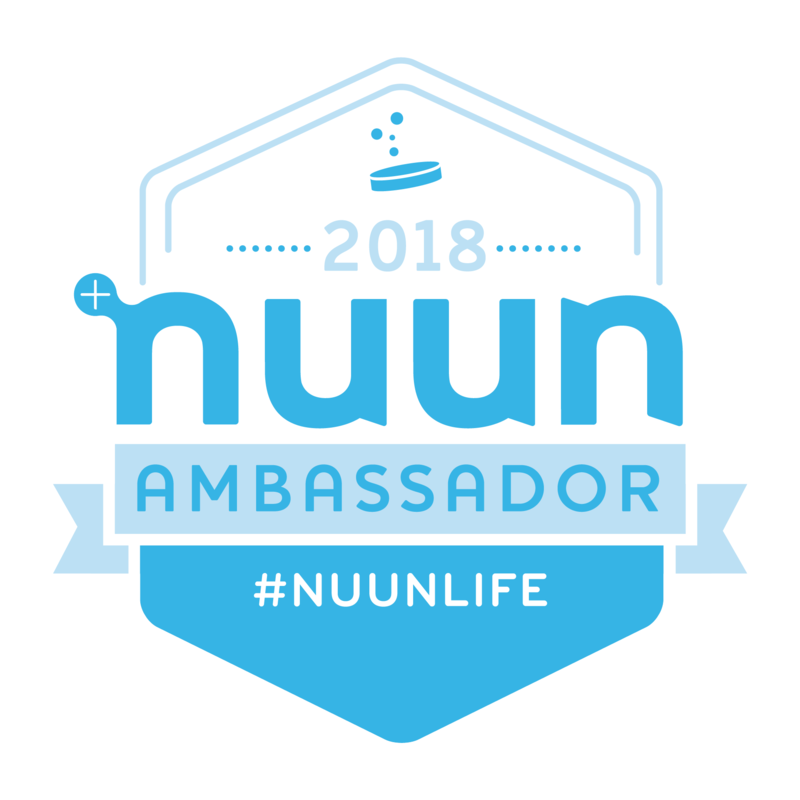 They noticed I was wearing a Nuun wristband, introduced themselves and we had a good discussion for a couple of km before they took off ahead of me. Unfortunately construction prevented the race from going through the grounds of Rideau Hall, the residence of Canada’s Governor General, this year. 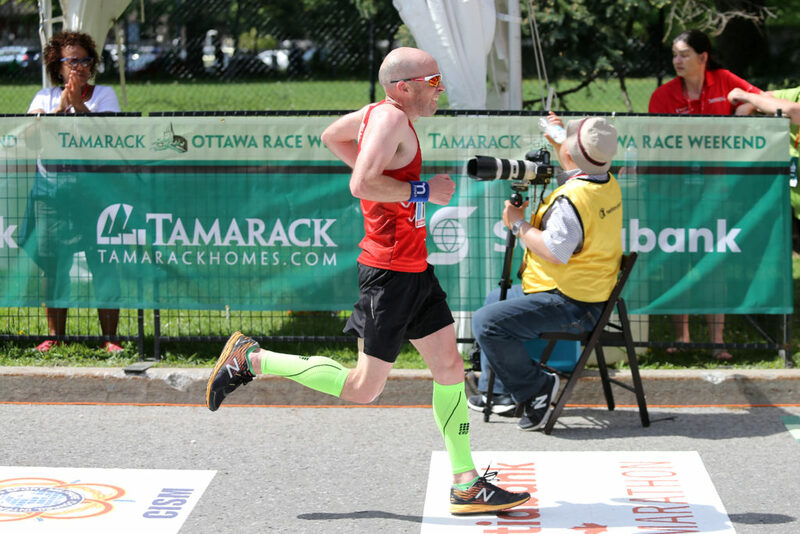 However, the Governor General and his wife were still out along the course as we passed by their residence and I made sure to get a high five from Governor General as I went by. With about 5-6 km to go I realized I was about 1-2 minutes behind where I wanted to be. I picked up the pace a bit but made sure to to drop too much under my goal pace of 4:30/km because there were still many runners around me. 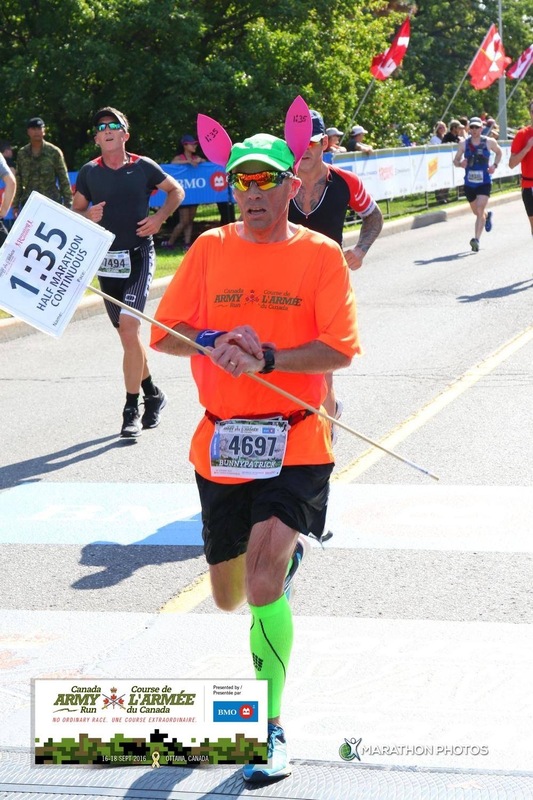 With about 1 km to go as we ran down the final stretch of the race I encouraged the runners around me to take off ahead of me to go for a 1:35 finish. A few did just that and met their goal if they were aiming for 1:35. As for myself, I crossed the finish line in 1:36:39. My initial reaction was to be disappointed with my time. 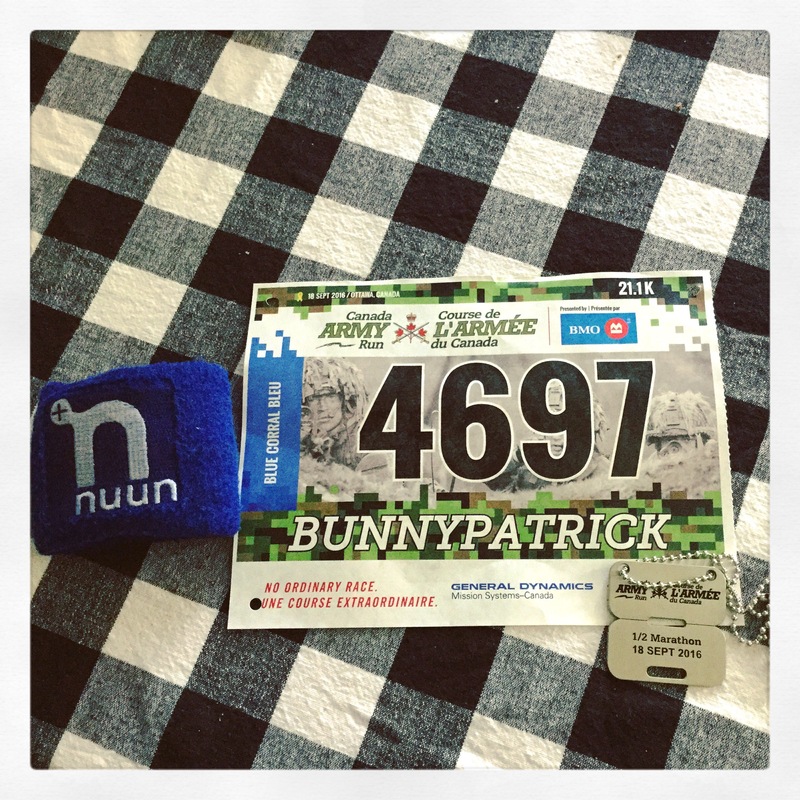 Last year I finished in 1:35:20 and I was hoping to be even closer to my target this year. 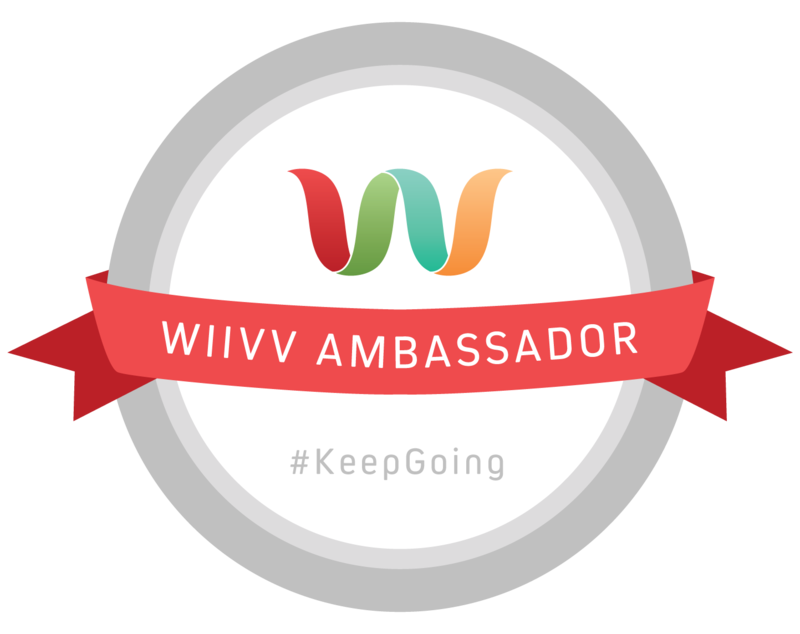 With other runners counting on my pace I take pacing as seriously as I do my own running goals. However, as I was walking through the finish chute one of the runners who took off ahead of me along the last stretch made a point of thanking me for encouraging them to take off ahead. Knowing that I was close enough to my target for people to go ahead and meet their goal time made me feel better about my run. That is why I enjoy pacing this race every year. 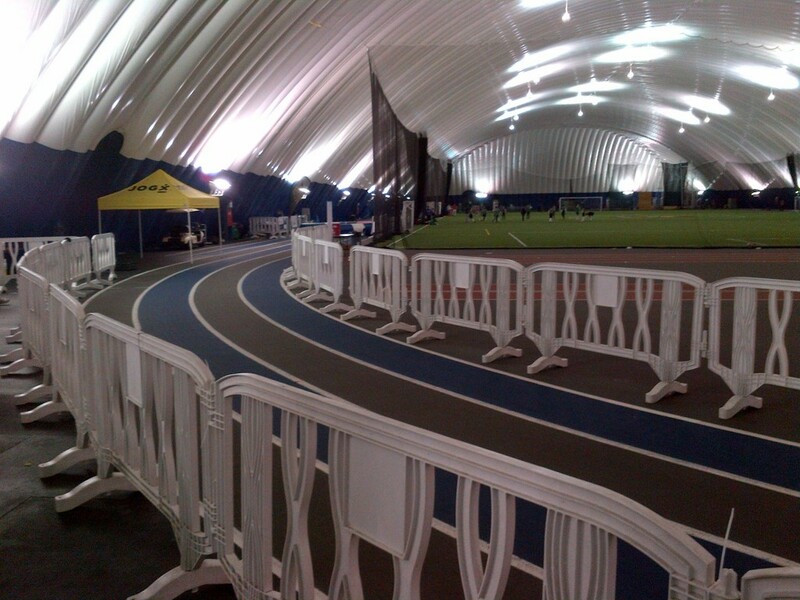 As has become my routine at this time of year for 3 or 4 years now I returned to the indoor track under the dome last night. The discovery of the dome, thanks to a neighbour I run with, is one of the best things that happened to me since I started training for marathons. With the snow and ice we tend to have covering our sidewalks when winter starts it is tough to fit in speed work and even tempo runs outside. Running at the dome has allowed me to continue these workouts without interruption during the winter months. I think there is no question that it has benefitted my training. Last night was my first outing of the year. I opted for a workout consisting of 5 x 800m. I end up with splits splits of 3:04, 3:03, 2:58, 3:03, 3:04. Having not done much in the way of faster pace runs, other than last Sunday’s race, since the Philadelphia Marathon I was pleased to see that I was still able to run at the same pace I did my workouts in my previous training cycles. 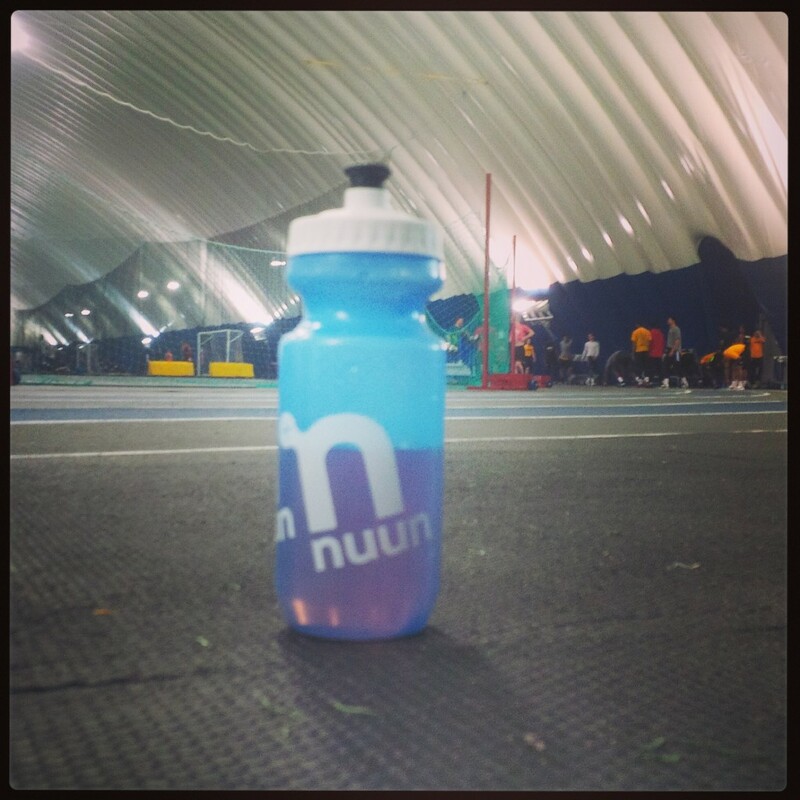 Since I am a member of Team Nuun this year I also made sure to have some Nuun on hand to fuel my workout..